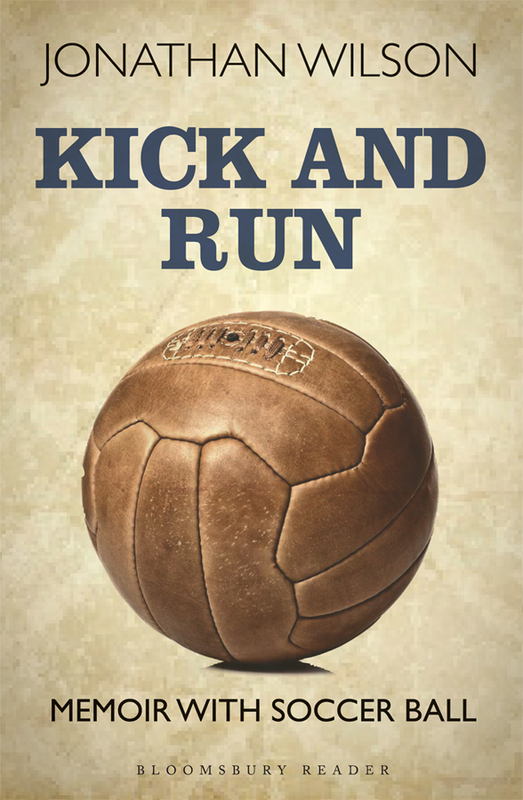 "Jonathan Wilson is an intellectual hooligan: Kick and Run is a book of brilliant anecdotes and fantastic wit, nostalgia and twisted love. This memoir is full of sharp insights, a sort of Speak Memory centered on the mysteries of soccer and fandom and revealing an amazing world of Jewish culture and history." Growing up Jewish in London with a difficult home life, Jonathan Wilson had plenty of reasons to feel he didn't belong, and one reason to feel certain he did: football. Wilson discovered his love for the game as a young boy; through his adolescence and adulthood and well into his later years it remained an important part of his life. Football became Wilson's international passport, helping him find friends and community and solace all over the globe, from England to Israel to the US. Whether working on a kibbutz or teaching literature to young Americans, traveling through Russia or raising children, the sport remained a constant in his life. Kick and Run is a gripping, funny, sometimes heartbreaking account of a life well lived and a game played, if not always masterfully, then certainly with the utmost passion. 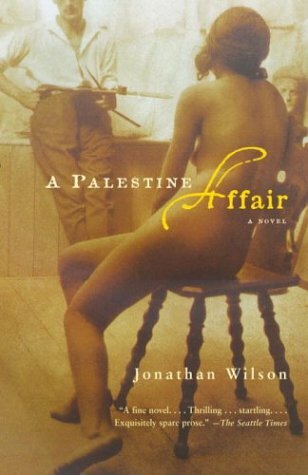 Novelist and critic Jonathan Wilson clears away the sentimental mists surrounding an artist whose career spanned two world wars, the Russian Revolution, the Holocaust, and the birth of the State of Israel. Marc Chagall's work addresses these transforming events, but his ambivalence about his role as a Jewish artist adds an intriguing wrinkle to common assumptions about his life. Drawn to sacred subject matter, Chagall remains defiantly secular in outlook; determined to "narrate" the miraculous and tragic events of the Jewish past, he frequently chooses Jesus as a symbol of martyrdom and sacrifice. 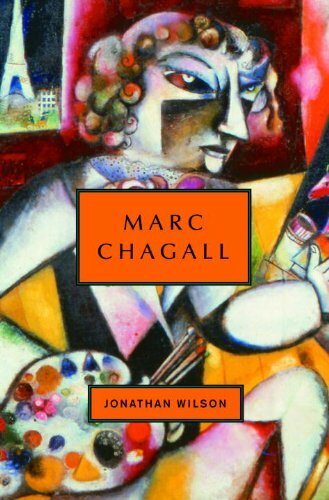 Wilson brilliantly demonstrates how Marc Chagall's life constitutes a grand canvas on which much of twentieth-century Jewish history is vividly portrayed. Chagall left Belorussia for Paris in 1910, at the dawn of modernism, looking back dreamily on the world he abandoned. After his marriage to Bella Rosenfeld in 1915, he moved to Petrograd, but eventually returned to Paris after a stint as a Soviet commissar for art. Fleeing Paris steps ahead of the Nazis, Chagall arrived in New York in 1941. Drawn to Israel, but not enough to live there, Chagall grappled endlessly with both a nostalgic attachment to a vanished past and the magnetic pull of an uninhibited secular present. 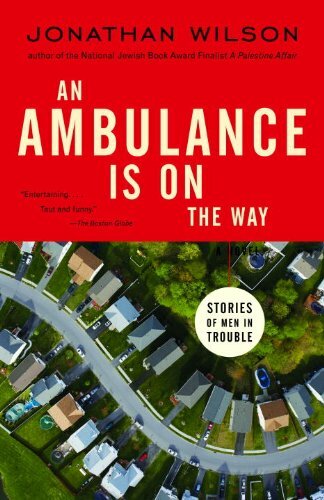 National Jewish Book Award finalist Jonathan Wilson's uproariously funny stories showcase the neuroses of suburban men as they ruminate, self-medicate, and acclimate to the rhythms of middle age. From the slacker husband who spends his day running household errands, chatting up the local soccer moms, and drinking most of the wine he was instructed to buy for his wife's women's-group meeting, to the man who calls an old girlfriend while waiting for the verdict from his cardiologist, to the good Jewish son who is torn between the caustic wit of his very Jewish mother and the fertility urges of his very not-Jewish girlfriend, each of these stories is touched by Wilson's affection for male foibles. Taken together, they give us a nuanced picture of men in hot water–with women, their teenage kids, and their own consciences. In British-occupied Palestine after World War I, Mark Bloomberg, a beleaguered London painter, and Joyce, his American wife, witness the murder of a prominent Orthodox Jew. Joyce, a non-Jew and ardent Zionist, is drawn into an affair with the British investigating officer, while Mark seeks solace in the exotic colors and contours of the Middle Eastern landscape. Each of the three has come to Palestine to escape grief, and yet—caught in the crosshairs of history—they will all be forced to confront the very issues they hoped to leave behind in this swift and sensuous novel of artful concealment and roiling passions. Wilson's portrait of Chagall is altogether more historical, more political, and edgier than conventional wisdom would have us believe–showing us how Chagall is the emblematic Jewish artist of the twentieth century. In Cairo in1941, Esta, a young Jewish refugee from Hitler's Europe, meets and begins an affair with Archie Rawlins, a twenty-two-year-old army intelligence officer. Their relationship, mutually suspicious and tortured in the beginning, becomes in the end an affair of desperate passion. Esta tells Rawlins that she has been an eyewitness to murder and atrocity. Rawlins passes on the information to his superiors only to discover that they are determined to cover up information concerning the plight of the Jews of Europe. He is also told that Esta may belong to a group of Zionist terrorists responsible for the assassination of a senior British diplomat. Who and what should Rawlins believe? The decision that he makes brings fateful consequences to himself and Esta, whose own secrets turn out to be darker than anything Rawlins could have imagined. 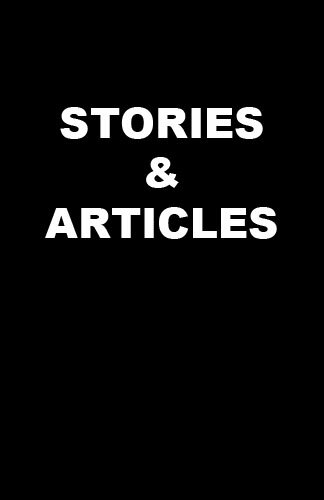 Wiseguys, adulterers, schoolboys,disappointed lovers, sexual over-optimists and many others form the cast of wry, self-deprecating, and often wildly self-deluded characters who populate this collection of stories. In London and Israel during the 1940's, the 1950's, and the Gulf War, men are observed at various stages of life and states of mind as they confront ironic, sometimes traumatic turning points. 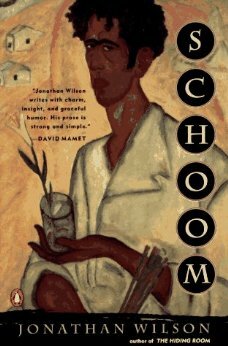 Jonathan Wilson's work has appeared in The New Yorker, Esquire, The New York Times Magazine and Best American Short Stories, among other publications. In 1994 he received a John Simon Guggenheim Fellowship. 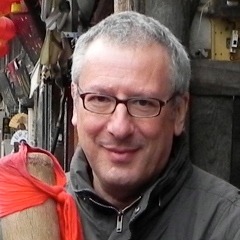 His fiction has been translated into many languages including Dutch, Hebrew, Italian, Polish, Portuguese, Russian, Chinese and Uyghur. 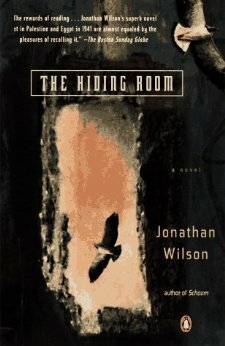 Wilson is the author of seven previous books: the novels The Hiding Room (Viking 1994), runner up for the JQ Wingate Prize, and A Palestine Affair (Pantheon 2003), a New York Times Notable Book of the Year, Barnes and Noble Discovery finalist and runner up for the 2004 National Jewish Book Award; two collections of short stories, Schoom (Penguin 1993) and An Ambulance is on the Way: Stories of Men in Trouble (Pantheon 2004); two critical works on the fiction of Saul Bellow; and a biography, Marc Chagall (Nextbook/Schocken 2007), runner-up for the 2007 National Jewish Book Award. Kick and Run is his eighth book and his first work of memoir. Wilson lives in Newton, Massachusetts. He is Fletcher Professor of Rhetoric and Debate, Professor of English and Director of the Center for the Humanities at Tufts University.